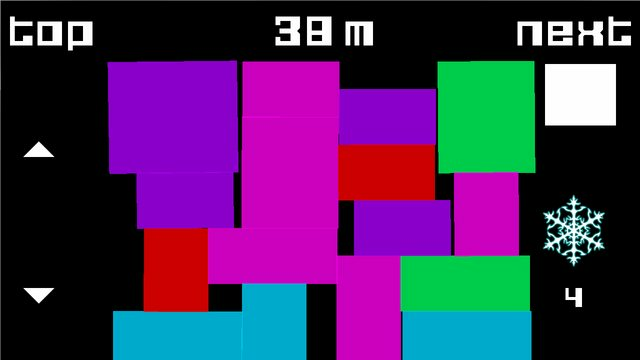 I've just published my first android game on the play store called Bloc. Please leave a rating or a comment on the play store if you do end up downloading! I would suggest to come with a more distinctive name. "Bloc" is such a common term, it gives too many tetris-like games when you do a search, and it doesn't reflect the "towering" or "tipping" part of the gameplay. Hi! Thank you for the feedback.